In Denmark, we are seeing more and more primary and secondary schools, as well as higher educational institutions, offering esports classes and courses. This puts esports directly in the educational curriculum. Esports courses are currently considered a sport or an extra-curricular subject. Different schools offer different esports courses, some of which have 200+ students and major classrooms with state-of-the-art-gaming setups specific for esports. Others offer advanced esports courses in gaming tactics, teamwork, communication, healthy diets (for gamers), exercises and so on. Some schools have smaller setups with fewer students, who bring their own laptops, and play together. In these cases, there is not as much technical esports teaching, but rather the courses help develop social skills and provides a fun atmosphere. Which is another good option that is also beneficial to a different group of gamers – more social gaming, than competitive esports. My point is, schools in Denmark are embracing esports in many different ways and experimenting to understand which setup will fit the individual school and its student’s needs. To bring esports into the educational system is great, and it will grant both the gamers, and esports (as a sport), the recognition and strong reputation that is needed, to develop even further. This is extremely important in order to attract sponsors, VCs and create amazing esports tournaments and events. There can be really big differences in the teaching-skills and experience level across teachers. 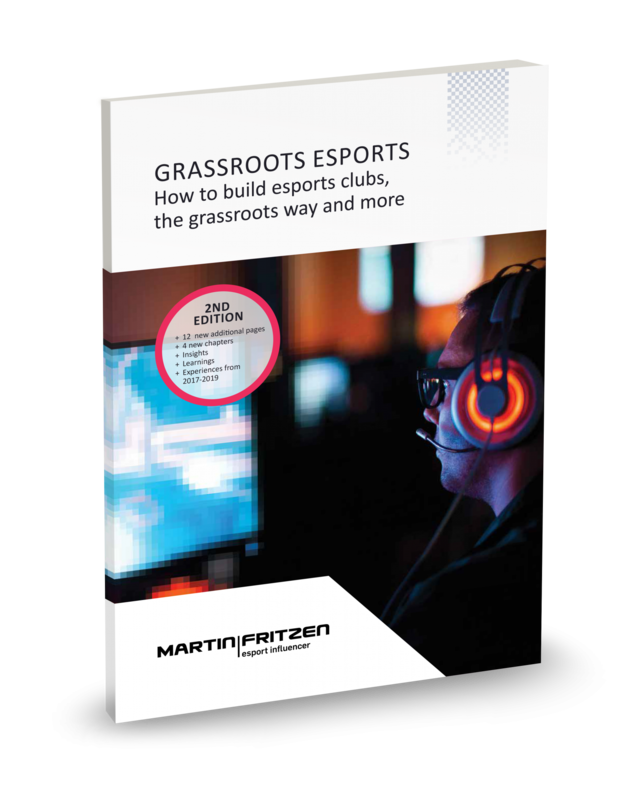 It can also be difficult to create curriculums, as well as finding funds and a budget for esports facilities.